7:00am - 6:00pm weekdays, lunch and snacks included! Check out our regular skate schedule for an anytime indoor activity that is fun for the whole family! VOTED ORLANDO'S BEST KIDS BIRTHDAY PARTY PLACE! A classic roller-skating rink that offers guaranteed fun, Let's Skate Orlando is a blast-to-the-past! Dazzling neon lights and up-tempo music fill the room as guests young and old skate to the beat on the rink. Guests are welcome to bring their own skates, while Let's Skate provides top-of-the-line rental skates that are cleaned and checked for safety after every use. Time will fly and so will you! Let's Skate is unlike any other rink in the area! The Snack Bar is stocked with classic roller-rink snacks and a wide variety of refreshments to satisfy any appetite. Pizza, pretzels, popcorn, nachos, hotdogs, cotton candy and slushies are all available to enjoy while taking a break from skating. Let's Skate Orlando is open to the general public each week on Wednesdays through Sundays, and offers private parties on Mondays and Tuesdays. Their themed birthday party packages include unlimited skating, pizza and drinks for up to 10 guests and a private party room. Their awesome party theme options include a Princess Party, Forbidden Pirate Adventure and a VIP Rock Star Bash, among others. 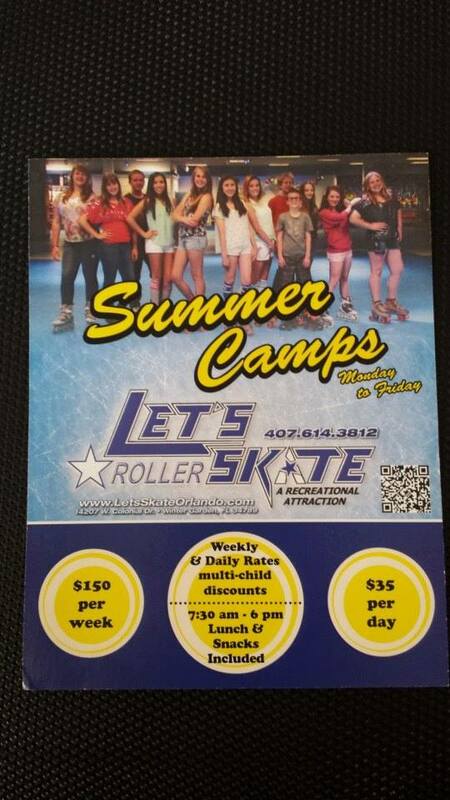 Let's Skate hosts a variety of special events each month. With theme nights such as Let's Skate's Got Talent, Skating with the Stars and Orlando Idol Night, skaters of all ages are encouraged to dress up and show off their moves. The events offer something for everyone and are always age appropriate. 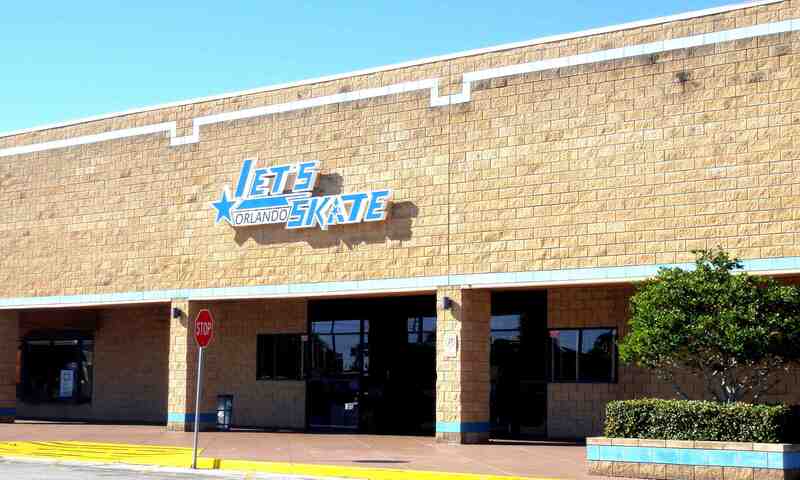 Located in the Winter Garden Regional Shopping Center, Let's Skate Orlando offers ample parking to visitors both day and night.